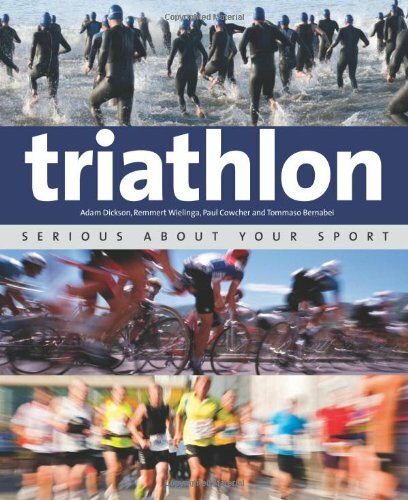 "Triathlon: Serious About Your Sport" will guide you through the minefield of questions. Do you work harder at improving the times of your best discipline or sacrifice your precious training time on getting your weakest discipline up to scratch? How can you avoid sickness and injury in such a demanding event? How can you teach your muscles to work in the different ways each discipline demands? How do you find the time to train around a busy work and social life? What equipment do you need? All these questions and more are answered as you seek to get serious about your sport.